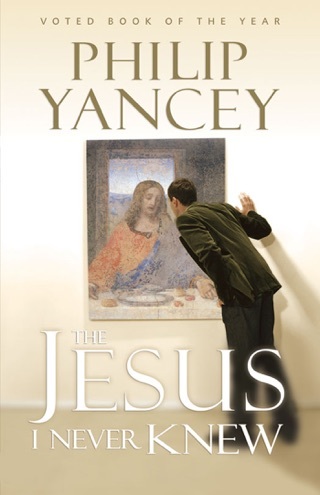 Christians have proclaimed the good news about Jesus for centuries. But the good news isn’t sounding so good these days, at least to some. 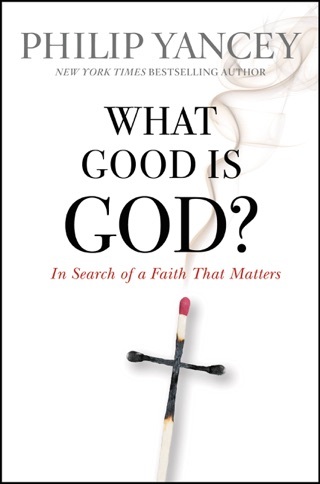 More and more surveys show that people view Christians as bearers of bad news, judgment, and intolerance. 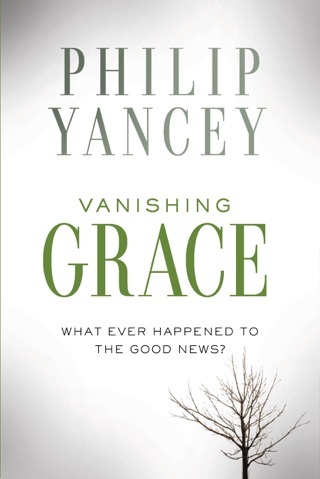 In Vanishing Grace, bestselling author Philip Yancey acknowledges the problem and then explores how we can respond with both grace and truth. 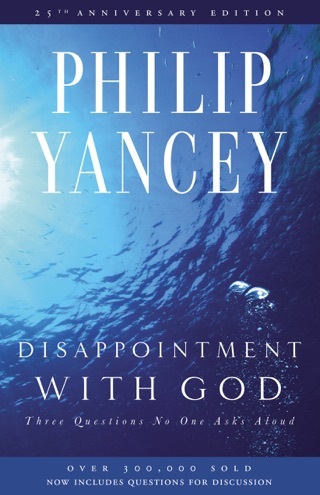 He offers a discerning look at what contributes to a hostility toward Christians, and identifies three groups—pilgrims, artists, and activists—who can show us a different way. 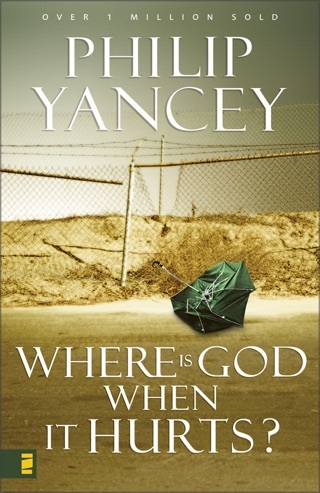 With a reporter’s eye and a compassionate heart, Yancey suggests practical ways in which we can live as salt and light within a society that is radically changing. What can we learn from those who shun church but consider themselves spiritual? Can the good news, once spoiled, ever sound good again? 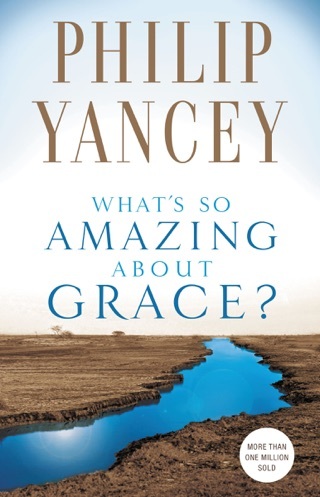 In the wake of recent events—Las Vegas, Charlottesville, Charleston, Ferguson, Islamic terrorism—people both inside and outside the church are thirsty for grace. 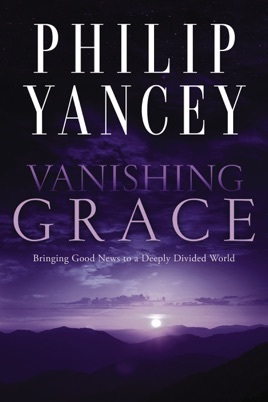 Vanishing Grace calls us to see their thirst, and ours, in a hopeful new light as we listen, love, and offer a grace that is truly good news. This was first published in 2014. Very misleading marketing.